Hidden Key is a beautiful community of 93 homes located on the west side of Little Lake Worth in North Palm Beach, right beside Juno Beach, Florida. Morning sunrises over the Atlantic Ocean and the lake make greeting each day a true pleasure. 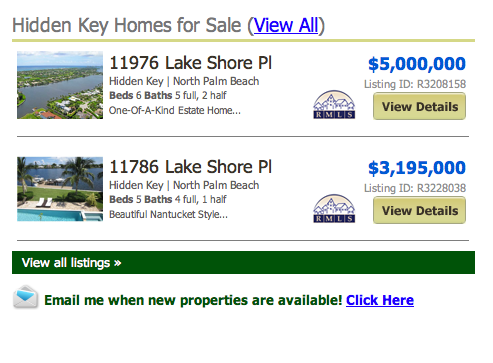 Hidden Key Homes online now. All listings & Sold Statistics! 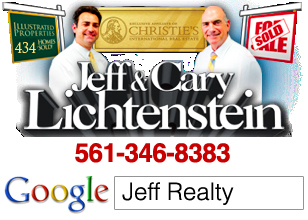 Located just minutes from the world-class shopping, dining and entertainment of Palm Beach Gardens, Jupiter or Palm Beach, Hidden Key North Palm Beach homes for sale are the perfect place from which to enjoy the ultimate Florida lifestyle. Posted in North Palm Beach homes, Uncategorized on October 2, 2011 at 5:36 pm.